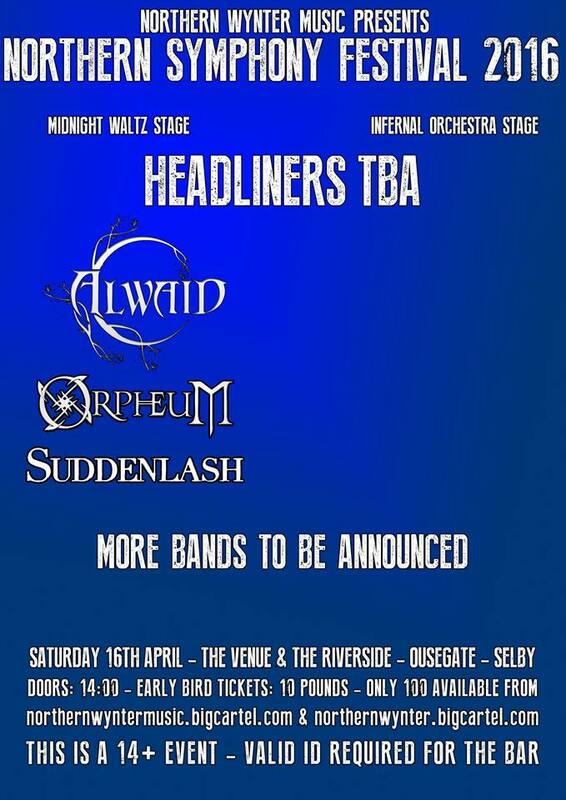 We’re very pleased to announce that we shall be performing at the Northern Symphony Festival 2016, which takes place on Saturday 16th April in Selby. 2015 live dates announced. 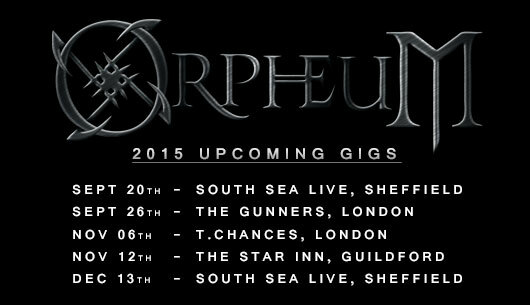 We’re excited to be playing live again as of September. We’re very pleased to say that we shall be played on the TBFM Radio Show today, alongside a host of great bands. We recommend you tuning in! Visit www.tbfmonline.co.uk to tune in!